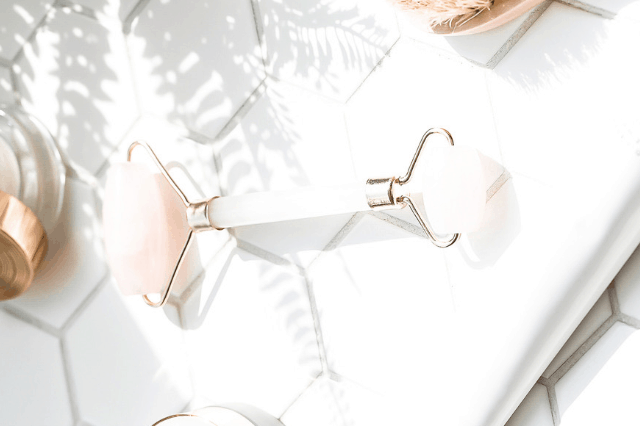 I’m a mom who loves Target and doesn’t get enough sleep, said every mom…EVER! During one of my weekly trips to Target recently, after getting a very large delicious cup of coffee, I went strolling down the supplements aisle. Here is where I discovered Glow by Nature Made® at Target. 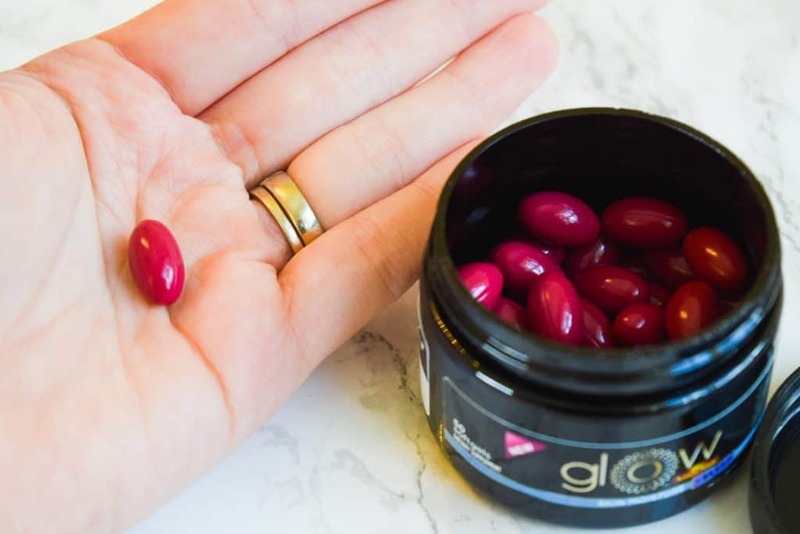 Glow by Nature Made® – Skin Moisture + Sleep has been my handy dandy go to oral supplement as of late. 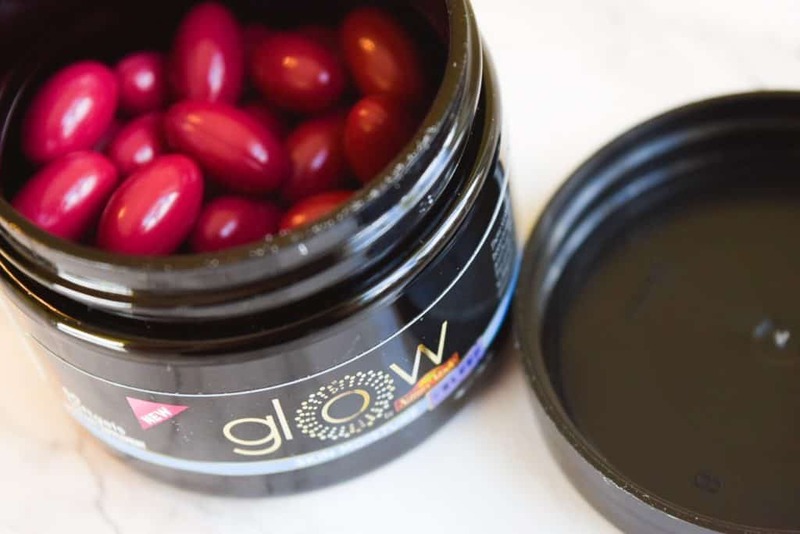 Glow by Nature Made® – Skin Moisture can be found in the vitamin/supplement aisle of Target, as well as online. 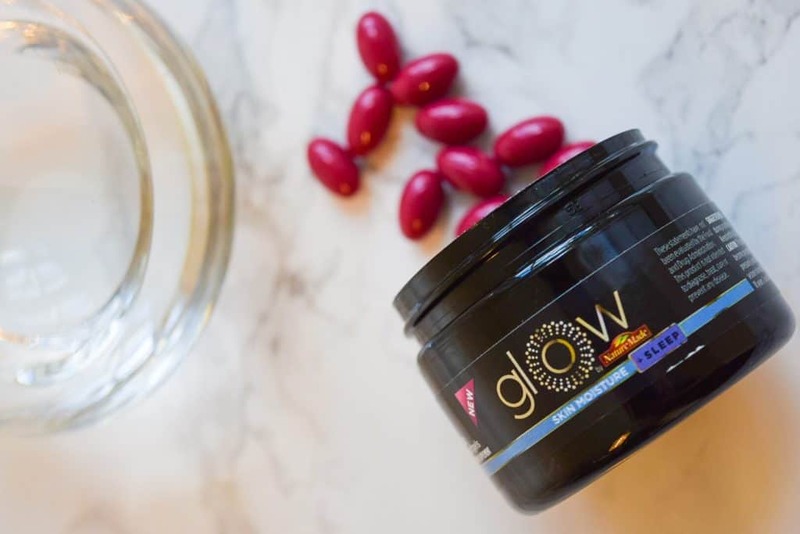 Normally I am not a big supplement fan, however when supplements and my beauty routine can be combined then I am a fan. Here in sunny South Florida it can get HOT HOT HOT, this absolutely effects my skin and can contribute to my already dry skin. I am not the best at drinking enough water. To be honest, theres days when I sit for dinner and I realize the only time I drank anything all day was during my morning coffee. I have made efforts to do better, buying cute cups does help (don’t judge)! 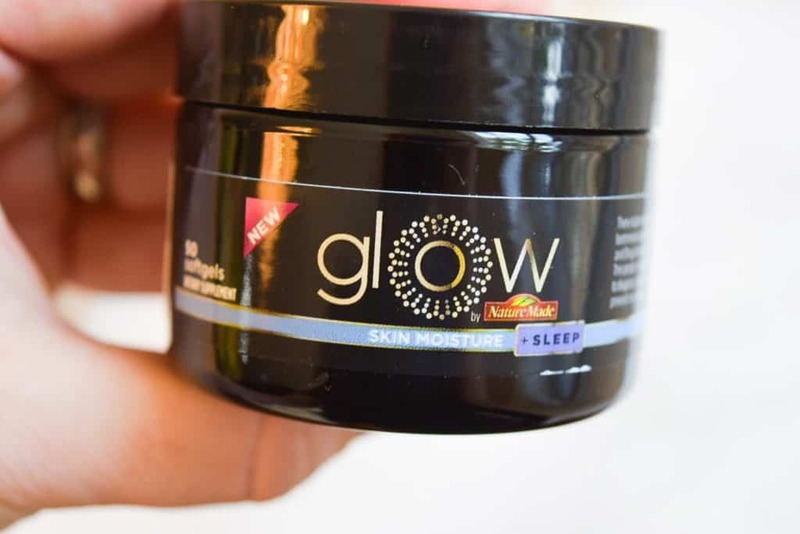 I chose Glow by Nature Made® – Skin Moisture + Sleep for the obvious reasons, I am a mom that gets very little sleep. Best part of it all is that if you don’t love it in 30 days, you get your money back. As always, I am a money saving Mama and if there’s a coupon code, I’ve got it for you! 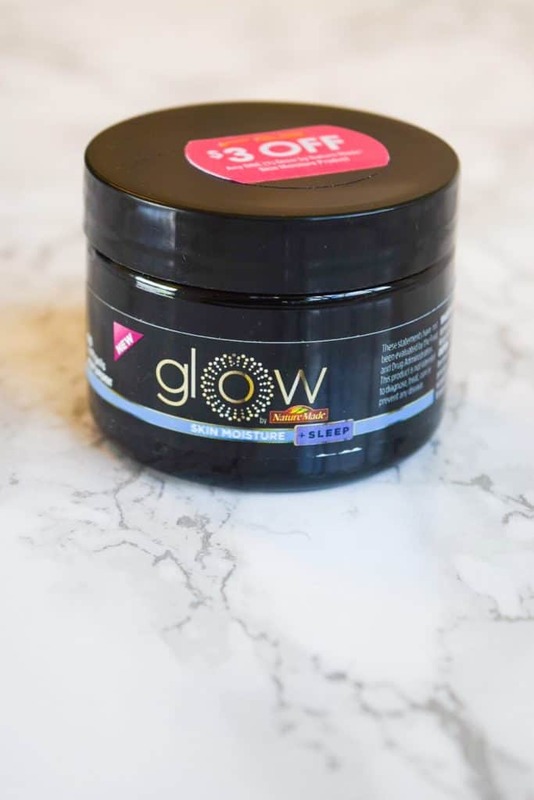 Glow by Nature Made® – Skin Moisture can be found in the vitamin/supplement aisle of Target, as well as online.